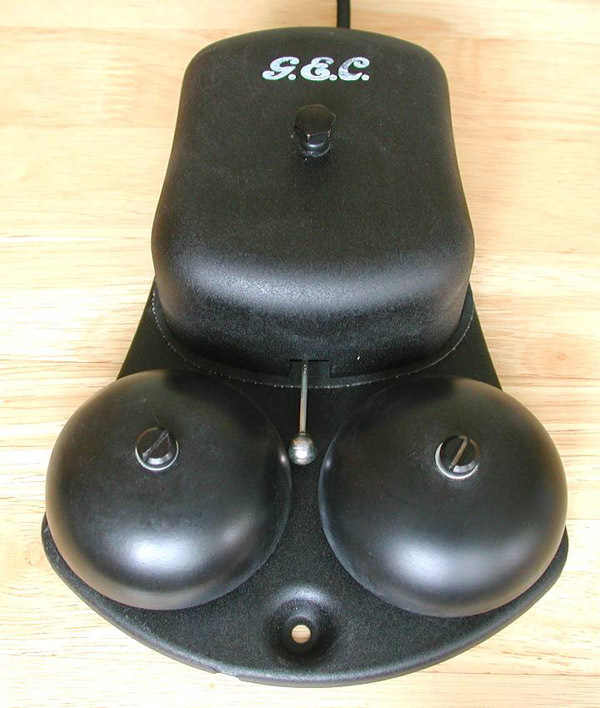 This bell-set is ideal for using in conjunction with your 200 series telephone. It requires no special wiring and can be plugged into a standard <?xml:namespace prefix = "st1" ns = "urn:schemas-microsoft-com:office:smarttags" />UK plug socket. These are genuine new old stock and have been taken out of the box and converted for modern use.